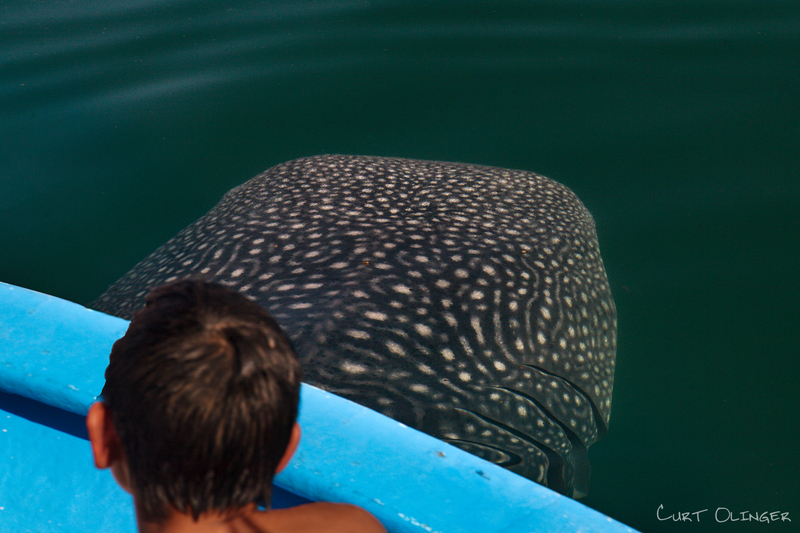 Baja, Whale Watching Trips & Whale Shark Tours! Imagine a place entirely free of schedules, crowds or phones… A wilderness lodge where you’re surrounded by everything you need for the perfect adventure, and nothing more. Baja AirVenture’s Las Animas Ecolodge is most certainly your best choice for experiencing the “Best of Baja” and the Sea of Cortez in a private, secluded setting, with minimal travel time and where your safety and enjoyment are top priorities. We are not just a tour company. We are the ultimate year-round Baja adventure travel & ecotourism vacation glamping destination, in one of the most remote, untouched, unspoiled locations in all of Baja Mexico. Period! 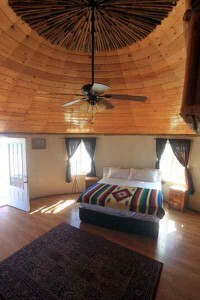 In order to maximize your well-being, as well as to get you to an untouched wilderness setting in the least amount of time possible, we use only our own professional guides and private air carriage to transport you from San Diego to our family-owned and operated ecolodge in neighboring Baja, Mexico. 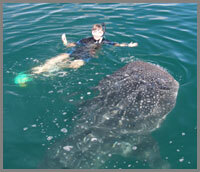 All our whale shark tours, Family Multi-Sport trips, Baja whale watching trips, Baja Bird Watching Tours and Baja fishing, are based from Las Animas Wilderness Ecolodge on the Sea of Cortez. 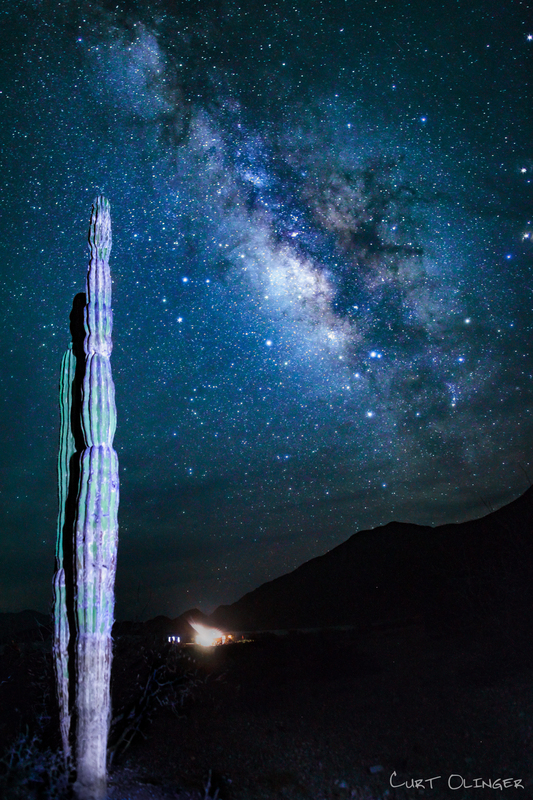 Baja AirVenture’s Las Animas Ecolodge Adventures Are Unmatched! All Inclusive. We take care of everything from the moment your trip begins. Your Baja adventure travel lodge package includes: ALL air and ground transportation, drinks (including alcohol), excellent fresh meals, comfortable accommodations, and plenty of fun! Look forward to sea kayaking in Baja, Mexico’s closest whale shark tours, Baja whale watching tours, Baja surfing, Baja fishing, snorkeling, hiking, pure relaxation and much more – the ultimate year-round soft adventure vacation destination. We saw not only whale sharks, but pilot whales, humpbacks, sperm whales, and dolphins. 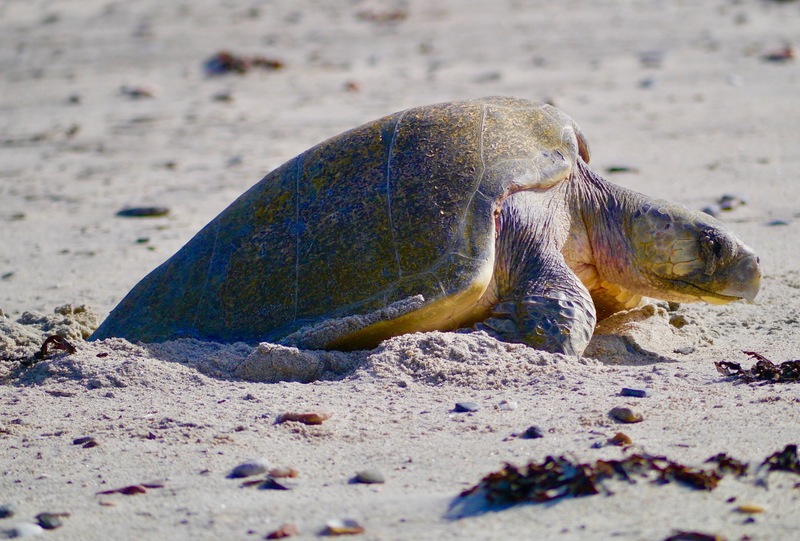 Our eco-adventure lodge offers American comforts within the protected natural whale and fish habitats of this Magical midriff Island region of Baja Mexico. We keep our groups small; they average between 6 – 16 guest. This ensures that each guest gets the attention they need. From the moment your trip begins, we take care of everything. 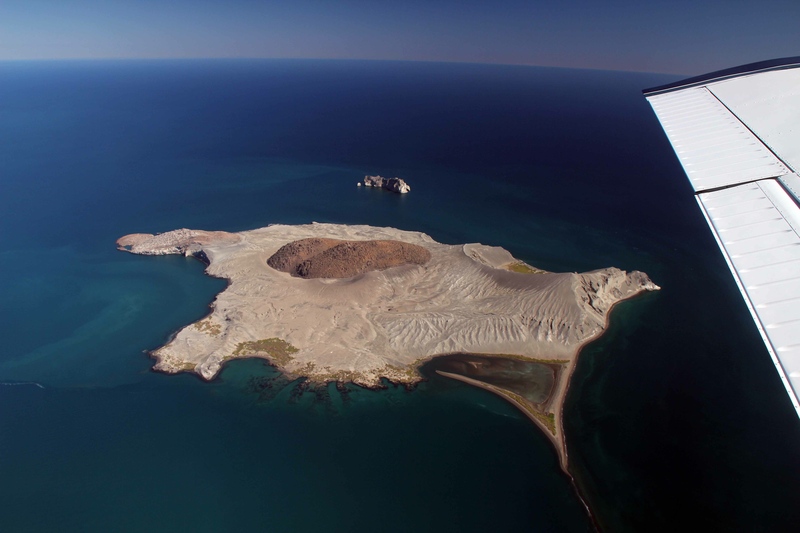 Our experienced professional pilots will fly you direct from San Diego, CA to the remote corners of this exceptional Baja peninsula. 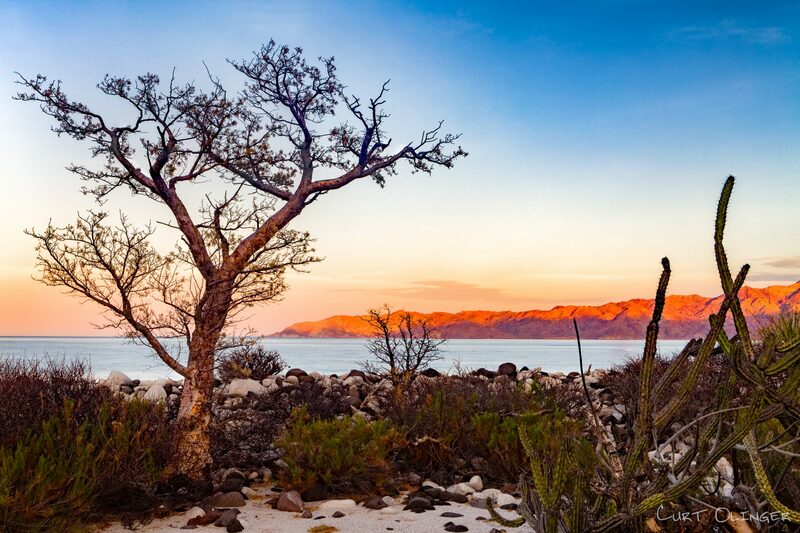 Just a few short hours away; Baja offers abundant natural resources, beautiful wilderness, and clear tropical Sea of Cortez waters, ideal for snorkeling with whale sharks, whale watching and fishing. This all combines to produce the perfect natural holiday. Experience the “true Baja” with us. You’ll be glad you did!